It is well known that Ali is a close buddy of Pawan and they shared the same screen on numerous occasions. 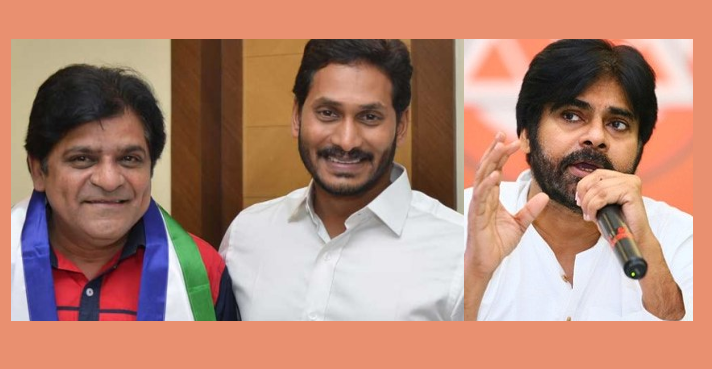 With Pawan entering politics and Ali joining YSRCP their relationship is at stake. 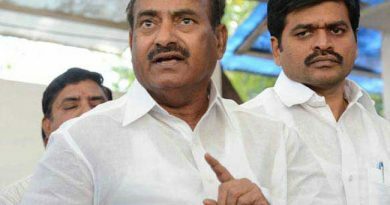 Pawan made allegations on Comedian Ali during his campaign at Rajahmundry. Ali on the other hand strongly responds to Pawan. 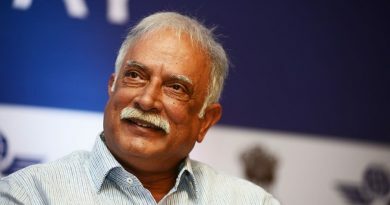 Ashok Gajapati Raju to part ways with TDP? 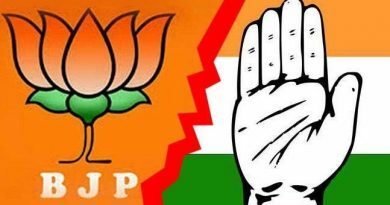 Hacked: Congress wants to help BJP?